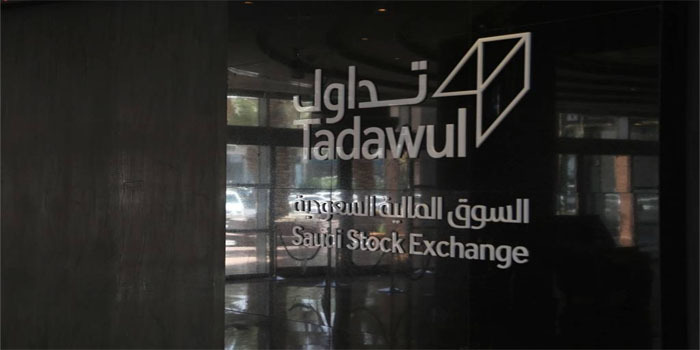 The Saudi Stock Exchange (Tadawul) closed Sunday’s trading session with a negative performance after its benchmark Tadawul All Share Index (TASI) tumbled 19.44 points, or 0.23%, to 8,563.44 points. TASI’s trading value fell to SAR 3.036 billion by the end of the first session of the week, from SAR 4.804 billion on Thursday. The pharmaceuticals sector led losers with 1.94%, followed by the food and staples retailing, banking, and materials sectors with 1.1%, 0.34%, and 0.17%, respectively. On the other hand, the transportation, energy, and telecommunication services sectors rose 1.24%, 0.95%, and 0.07%, respectively. Savola Group’s stock led losers with 2.56% to SAR 30.5, while the stock of Abdullah Abdul Mohsen Al Khodari Sons Company was the best performer after jumping 9.9%, reaching SAR 5.2. In the meantime, the main index of the Nomu secondary market, NOMU, went up 4.4 points, or 0.12%, finishing at 3,685.74 points. Nomu’s liquidity increased to SAR 912,700 on Sunday, from SAR 776,200 in the previous session. The joint index between Tadawul and MSCI, MT30 index, fell 3.58 points, or 0.28%, to 1,265.14 points.